We’re lucky to have some truly extraordinary people on the Kaslo Institute’s initial Board and Advisory Board. They include talented entrepreneurs, educators, musicians, writers, technologists, and filmmakers. While most are based right here in our backyard, others are based as far afield as Spain, the USA, and… Winnipeg! We’re honoured to have people of the calibre of Michael Kevin Jones and Blair Enns on our Board. 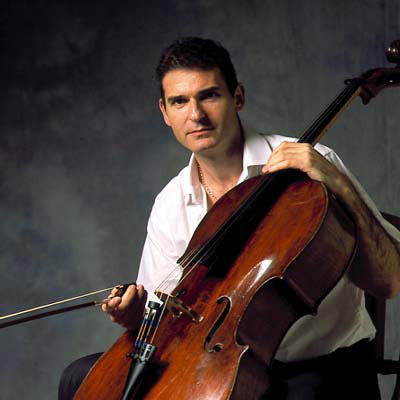 British born cellist Michael Jones started to play at the age of 13, his first teachers being Pauline Ballard and Dulce Haigh Marshall. 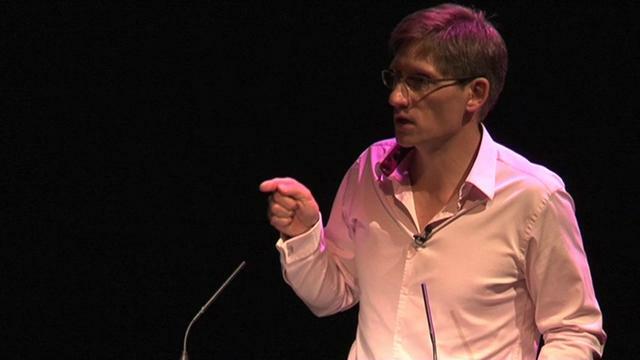 He studied at Dartington College with Michael Evans before going on to the Royal College of Music where he was a pupil of Joan Dickson. During his time in London he won prizes for solo and chamber music playing, was chosen to perform for the British Royal Family, and was awarded a scholarship from the German Government to study cello under the great teacher Johannes Goritzki in Dusseldorf. While a student in Germany he became solo cellist for the German Chamber Academy, playing concerts around the world and in major music festivals such as Salzburg, Lockenhaus, and Kuhmo. He continued to study music full time, participating in the solo masterclass courses at the Hindemith Foundation in Switzerland, and studying chamber music with the Amadeus, Vermeer, and La Salle Quartets. Tours included China, Europe, the Americas, Australia and the Middle East, as well as recordings with WDR, the BBC, and collaborations with well-known artists and groups such as the Moscow Virtuosi, Lindsay Kemp, and Carlos Cano. In 2002 he recorded the complete Bach Suites for Solo Cello on a 1667 Stradivarius Violoncello for the Metropolitan Museum of Art in New York. Jones made his debut concert tour of Japan and the Far East in 2007 with his cello guitar duo, the only duo of its kind in the world. Resulting from the tour, the duo was invited to perform in China during the Olympic year in 2008. In 2009 he was awarded the Blue Moon Swiss audio award for his recording of solo Bach, and in 2012 was invited to participate in the Bachfest in South America. Concert engagements for 2013 include solo Bach tours of England, the United States, and Canada as well as cello guitar duo performances in New York , Miami, and Hong Kong . Michael has lived in London, Cologne, Madrid, and New York. He currently spends his free time in the Andalucian town of Jimena de la Frontera where he has started a cello education centre which serves the Costa del Sol area in southern Spain and Gibraltar. Through his consulting practice, Enns works with advertising agencies, design firms and public relations practices to help them transform from a high cost, pitch-based business development strategy to one where the firm commands the high ground in the relationship and shapes how its services are bought and sold. Prior to launching his company, Win Without Pitching, in 2001, Enns spent 12 years working in account service and business development roles for some of the world’s largest advertising agencies, and some of its smallest design firms. Enns is based in Kaslo. He lectures and works throughout the English-speaking world, and uses new & emerging technologies to do everything from stay in touch with business associates scattered all over the globe, to deliver content via webinars to clients, regardless of their location. A terrible but passionate fly fisherman, Enns enjoys hiking in the alpine areas surrounding Kaslo with his family and friends, playing hockey (and wishes Institute founder Randy Morse would stop talking about “this is the Oilers’ year” all the time), and lying about his rudimentary fishing skills.